Music is an art form, and as with any physical manifestation of art, it draws for social influence to create a perfect story. 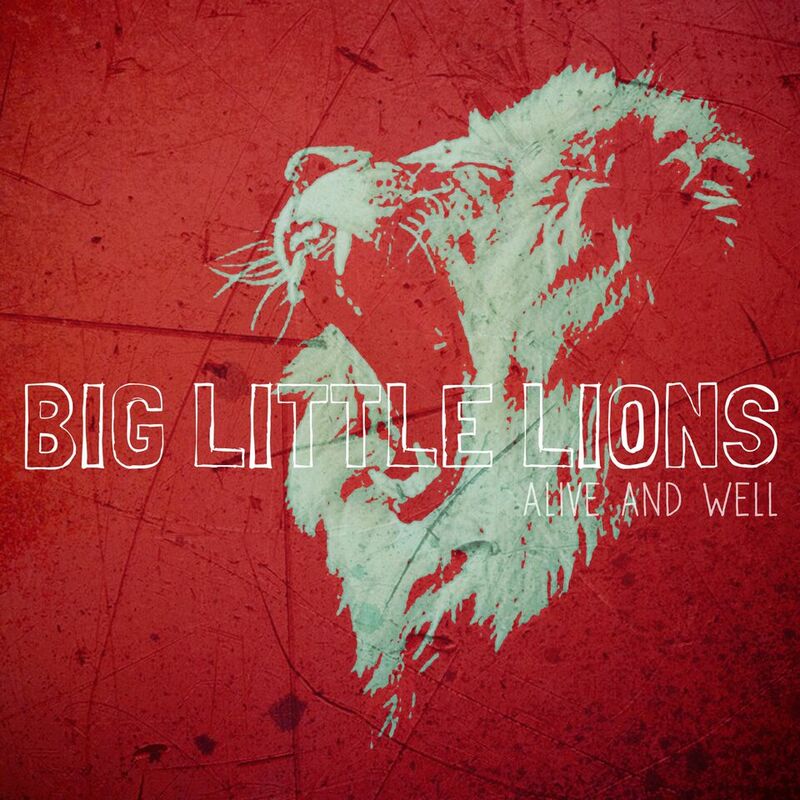 From lyrics to melody, parts of the ever-changing world can be found within its notes, and “Unicorn” by Big Little Lions may be one of the best representations of this. Atwood is proud to premiere “Unicorn,” a track which was created out of America’s political discomfort as, in the band’s view, the presidential election campaigns showed no sign of a positivity and unity. “Unicorn” is a beautifully melodic track in the spirits of indie-folk. Its haunting vocals fill the audio to the brim, inviting listeners into a cozy, quaint, and powerful world it has crafted. 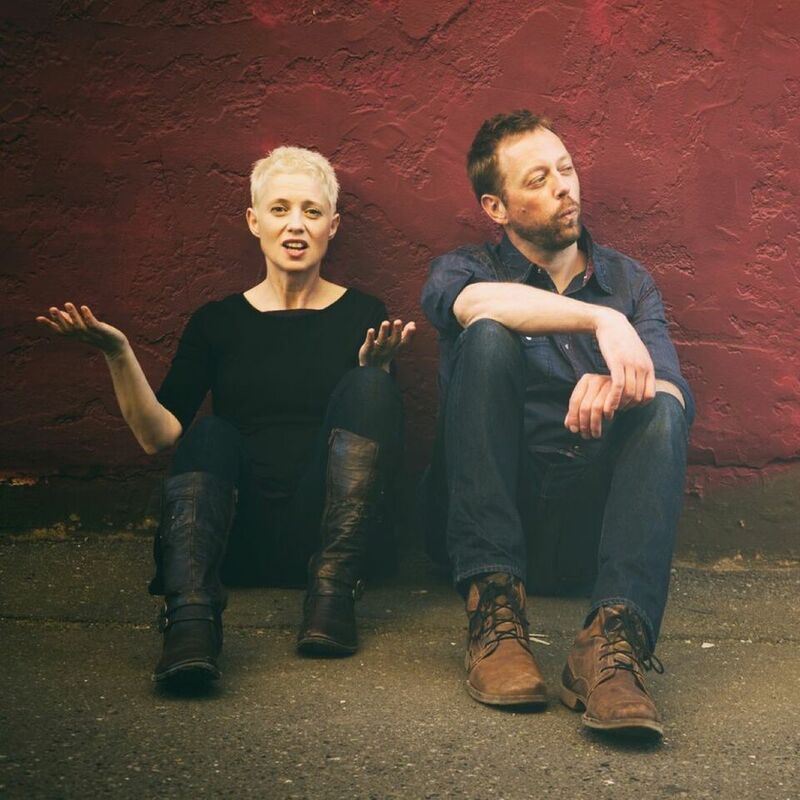 The duo of Helen Austin and Paul Otten demand attention and trust in perfect unison, a combination utterly contradicting, but perfectly understood in their delivery. Think The Lumineers or Mumford and Sons if either band was made up of your very best friends: that’s the sound and warmth that Austin and Otten are in full control of. While making an intriguing political track, they have succeeded in fostering a sound of contentment and familiarity. “Wake me when the world is sober. Tell me when the show is over,” the track sings with pure emotion. To Austin and Otten, the very real concept of political confusion felt like fantasy. The music video for “Unicorn” invokes a similar feeling. Visuals are common, yet uncomfortable: From a collage of video screens to army helicopters and a syringe, they show problems universally broadcasted on a political stage. The video is nearly anxiety-invoking, bringing together so many elements that raise questions and discomfort. It’s a plea for change and for a moment of peace, something little offered in a changing world of political disagreement. Through the incredible discomfort and urgency of the topic, Big Little Lions still manages to create a perfectly calm, yet controlling sound. The demand for attention comes from the topic, while vocals are supporting and inspire hope. It’s the formula for an undeniably powerful duo: a couple that can write and deliver messages that matter all while fostering a charismatic and alluring sound. Through it, there’s no doubt Big Little Lions will continue to gain fans who appreciate both the lyrical honesty and realism mixed with haunting harmonies and nothing but soothing sounds. “Unicorn” can be found on Alive and Well, Big Little Lion’s inviting and powerful third album, out Feb. 23 via Far Flung Records.